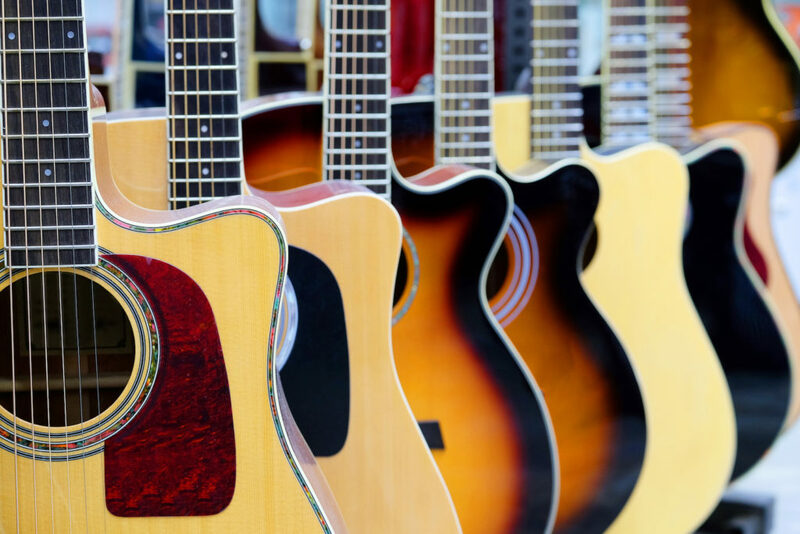 What makes one acoustic guitar any different from another? Aren’t they all the same? The complete opposite is true. Because all acoustic guitars are shaped from individual sections of timber, and the various models and brands are often made from alternative types of wood, it means that every single acoustic guitar is unique and different. Even mass-produced instruments from the budget-priced manufacturers can’t avoid slight variations in appearance, playing action and tone. 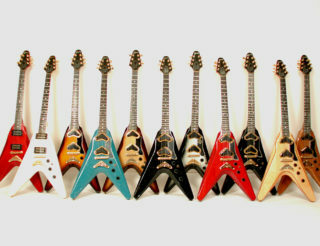 Of course, electric guitars are the same, except that being solid-bodied and dependent on the various designs of the inbuilt electronics, choosing an electric guitar is another process again with different considerations. Well, if you are confused about what kind of Guitar to buy, you can check out our post on: Types of Guitar: Beginner’s Guide to Buying A Guitar and here is a complete guide to what kind of Guitar strings to use on your acoustic Guitar. We at Uberchord (click to download the free guitar learning app) strongly recommend that it is always best if you can physically handle a new guitar and get a feel for the instrument, especially the neck and playing action, and listen to the tone. But as always, there are some great deals online that are hard to resist. While it’s impossible to choose the five best acoustic guitars without any hands-on experience, we’ll look at the five best examples of ideas and options for your new acoustic. Do you want some great extra, extras? Is sticking with a well-known brand important for you? 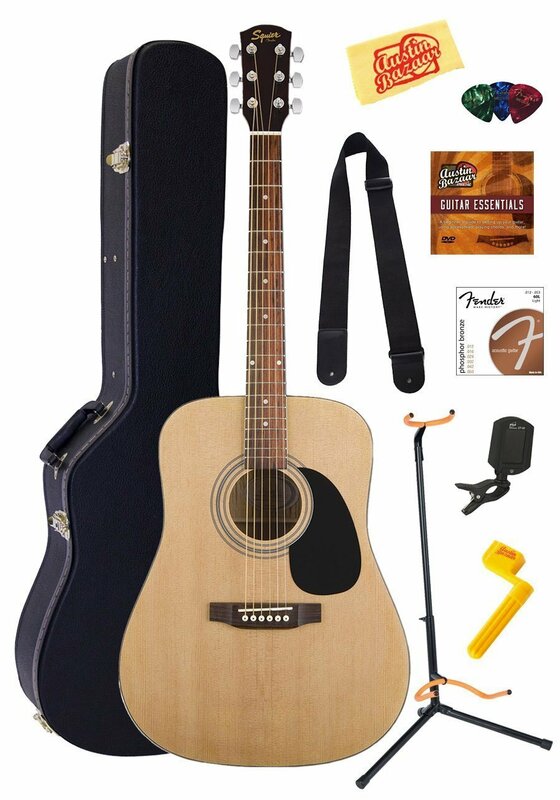 You’re paying a little more for this acoustic compared to some similar deals, but the added extras are worth it. In particular the hard case and the guitar stand (see our blog on 5 Most Essential Guitar Products for Beginners). The hard case will keep your new instrument safe and snug from the elements, while the stand is invaluable since acoustic guitars are notorious for sliding off walls and stools they’ve been leaned against—and getting badly damaged. A solid stand avoids that. Being a Fender, you’re buying a well-established brand with a great reputation, so build quality won’t be a problem. Going for known manufacturers is always a good thing. All the other accessories complete everything you’ll need. 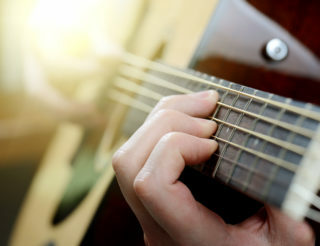 Is a 12-string guitar different to learn? Calling any 12-string guitar suitable for a beginner is maybe ambitious, however if you want to “begin” a 12-string journey that will definitely make you stand out from the crowd (either as your first-ever guitar or your next) then this Epiphone is well worth considering. It’s a good price, but more important, Epiphone guitars are known for their slim, but strong neck and fret board designs, so getting to all twelve strings isn’t the handful other manufacturers’ guitars can be. To be honest, 12-string guitars have fallen out of favour a little as acoustic-only stomp pedals and special effects can come close to reproducing the 12-string sound from a normal six-string. Still, it’s only close and not the real thing—only a true 12-string instrument does that and it’s a wonderful, rich tone you’ll fall in love with. Actually playing a twelve string guitar is no different to six strings. The theory and technique are the same. It’s just a little tougher on the fingertips at first! Another reason to try a 12-string is that the cost of replacement strings is so much cheaper these days. This guitar is affordable and so are all the accessories. Do you buy effects pedals for acoustic guitars? If your first acoustic is more than likely a step towards eventually playing an electric instrument too, then buying a model with a cutaway body that gives you access to the higher fret positions is a must. You can play electric solo scales on an acoustic guitar. Cutaway bodies usually come on the better-quality designs—meaning more cost—but with some careful choices (like this Fender) you’ll also get the inbuilt pickups that allow you amplify the guitar on stage. Plus, not just amplification, but that pickup opens up the world of effects pedals like delay and reverb that can create exciting sounds for your acoustic—stomp pedals aren’t just for the metal and hard rocker players! Have a look at our blogs about Learning Scale Patterns and the A Minor Pentatonic Scale and you’ll see how the cutaway body design is needed for the higher scale positions. With practise, you’ll need it sooner than you think. Are you looking for a classical tone? 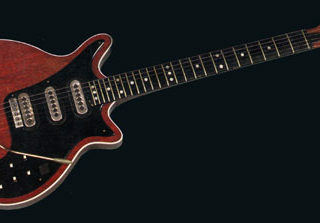 How important is a good design in classic guitars? Classical guitars are often mistaken for a cheap, beginner’s instrument—and for sure, they are a lot of budget, poorly-made instruments available. 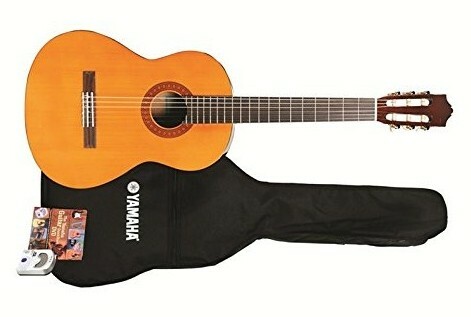 But a proper classical guitar has a beautiful tone and unique sound that certainly has a place in modern music, too. Plenty of well-known rockers and steel-string players include classical guitar in their recordings. The important thing to know is that even some of the better classical guitars still don’t have a truss-rod system in the neck, so it’s vital you buy a quality instrument that’s well-built to last a lifetime. That’s why I like this Yamaha guitar. Yamaha has been manufacturing classical guitars for a long time and the company knows its stuff. Also, this is a full-sized guitar—beware of accidentally buying a three-quarter or half-size instrument designed for kids. Plus you get the padded gig bag and a tuner. This isn’t just a good beginner’s classical guitar, it’s also a good buy for anyone looking to add classical tones to their repertoire. If you are keen on learning more about classical guitars, check out previous post: A Beginner’s Guide to Classical Guitar. Are you travelling all the time? Do you need a guitar that suits a small living space? Some beginner players find themselves in unique situations that don’t lend themselves to carrying around a full-sized guitar all the time, so I figured it was worth looking for a good entry-level travel guitar. Similar to quality classical guitars, travel guitars need to be well designed and built to provide good tone and durability, otherwise they sound just like guitar strings attached to a baseball bat! The lack of a true guitar body means there’s less structure to support the tension of the fret board, and they can lack deeper tones. It’s why going for an established brand like this Martin (a famous, very old “name” in guitars), albeit a little more expensive, is your best bet for getting a good guitar. Beware though, even the best travel guitars, while they can sound cool, won’t sound like a full-bodied design. If you can, have a listen before buying. That’s my five best acoustic guitar ideas for beginners. Remember, if you can, try to get your hands on any of these first or, if you can’t and have to buy online, pay careful attention to more thoughtful, considered reviews. And it’s always better to spend a little more on an established, well-known brand rather than focus on any “bang-for-your-buck” deal from lesser-known manufacturers.